Arrested for a DWI/DUI in Lake Jackson ? 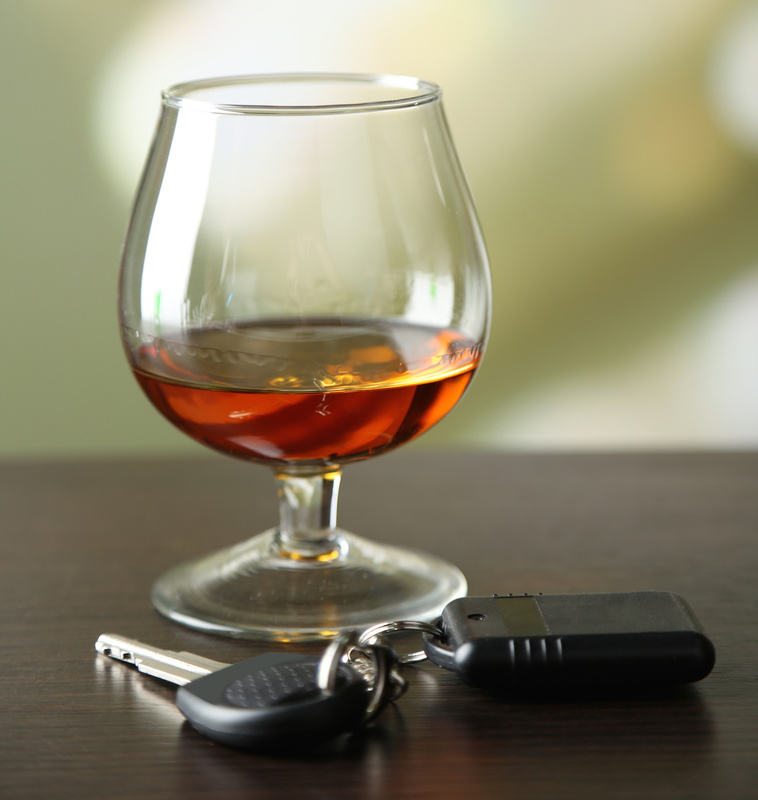 Contact an Experienced Lake Jackson DWI/DUI Lawyer Today to Protect Your Rights! 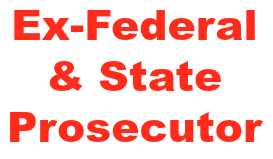 With over 15 years experience serving as former state and federal prosecutor, Yong J. An brings his savvy legal experience to help those that have been arrested for a DWI/DUI in Lake Jackson and surrounding communities. 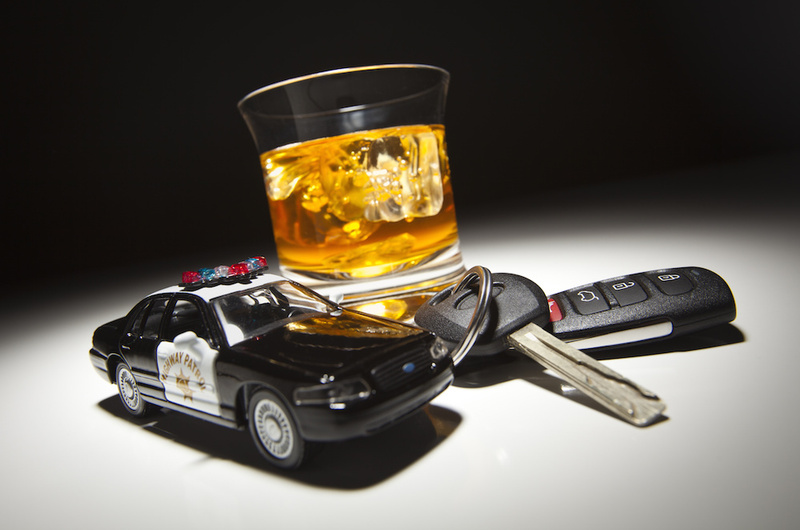 Yong has handled 100’s of DWI/DUI cases in the state of Texas and either successfully gotten cases dismissed or was effectively able to reduce the penalty. When you need a strong DWI/DUI defense attorney on your side, contact Yong J. An.